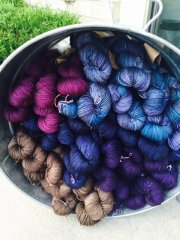 There are spaces open for our event tomorrow night! 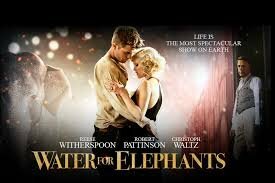 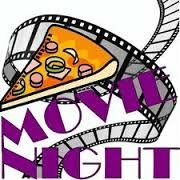 We will be watching Water for Elephants, knitting and sharing our craft together, and pizza, too...so FUN! 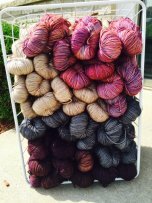 Grab your pattern and hurry in or just stop in for INSPIRATION! 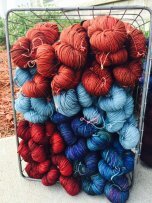 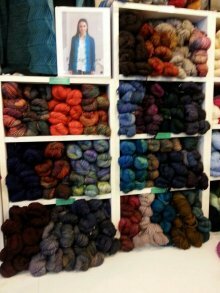 Lots of new Malabraigo Rios, too and the colors are FABULOUS! 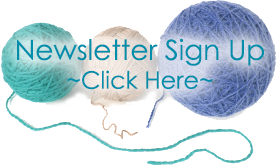 SHOP ONLINE and in the SHOP!